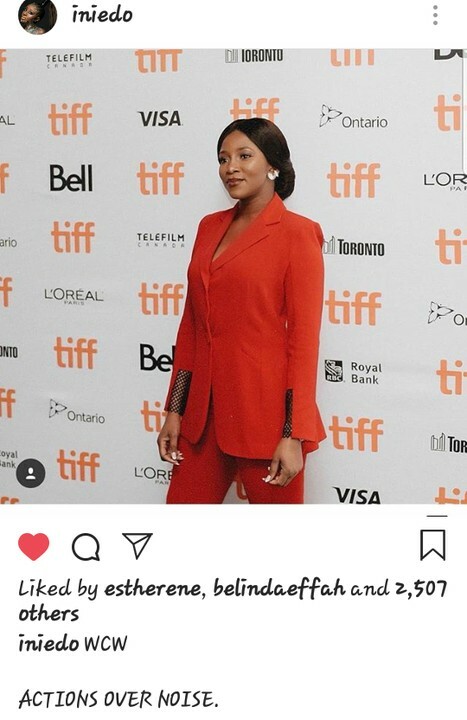 Ini Edo Calls Genevieve Nnaji Her Woman Crush After Her CNN Interview – Nollywood actress, Ini Edo has taken to her Instagram to celebrate her colleague Genevieve Nnaji on her latest achievement, saying she’s her sister. 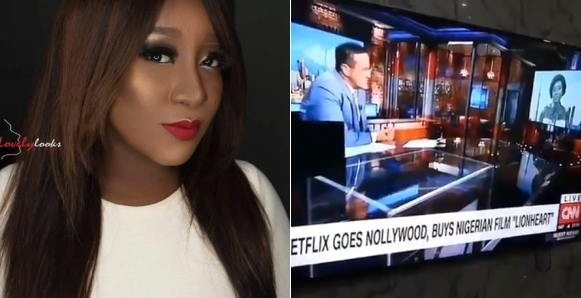 The post came after Genevieve Nnaji was interviewed by CNN’s Richard Quest, on her first movie as a director. Genevieve Nnaji’s “Lion Heart” made history as the first original Nigerian movie to be bought by Netflix.